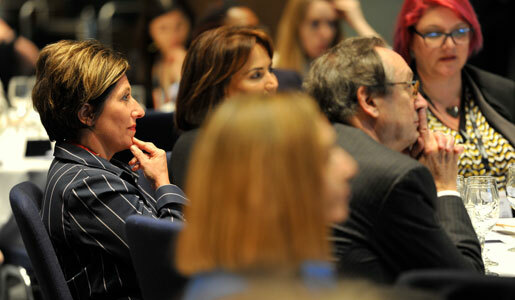 Airmic organises around 70 events a year which includes our three day Annual Conference, one day ERM Forum, one day fastTrack Forum, as well as training academies, roundtables, webinars and an Annual Dinner. 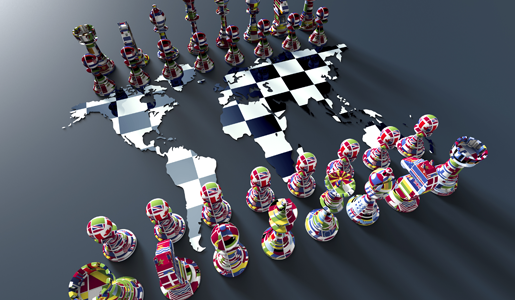 Airmic is running a Geopolitics Academy Forum on 15 April. Through a blend of thought leadership presentations and interactive panels, the day will explore the most pressing trends in geopolitical risk and discuss how the risk community should be responding, covering insurance and strategic hot topics. 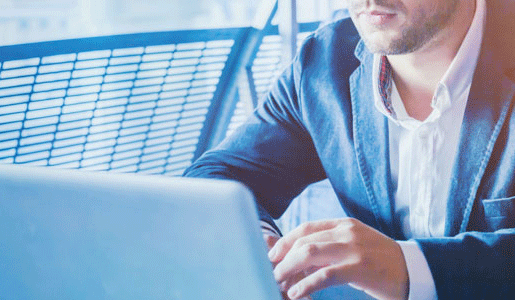 We host a variety of webinars on wide-ranging topics in association with our partners. All our webinars are accredited for CII and IRM CPD points. 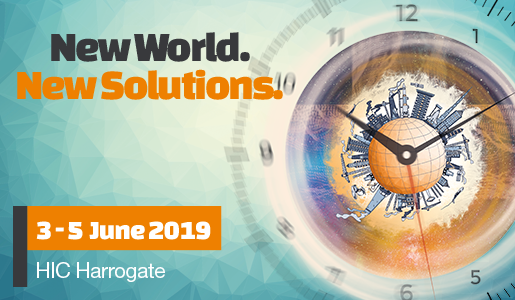 The 2019 conference will take place in Harrogate, 3 - 5 June 2019. Book your tickets now to attend the flagship Airmic event. The Airmic Academy is a programme of over 50 in-depth training workshops.